“Not only has Volkswagen knowingly sold cars in violation of applicable safety standards, Volkswagen tried to hide its misconduct by committing Federal Odometer Fraud by lying to consumers about when and how the mileage on these cars occurred,” Melkersen said in a news release. “By providing a secret data feed to Carfax that manipulated how and when the mileage would appear in the Carfax vehicle history reports, Volkswagen and Audi were able to use Carfax to perpetrate this mileage-fraud scheme. A copy of the filing can be found here. 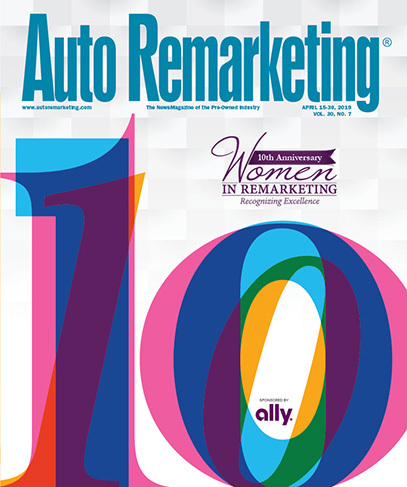 Auto Remarketing reached out to compliance expert Randy Henrick for reaction to this development. A leading voice about compliant advertising practices, Henrick was Dealertrack’s regulatory and compliance counsel for 12 years and now conducts industry consulting at www.autodealercompliance.net.